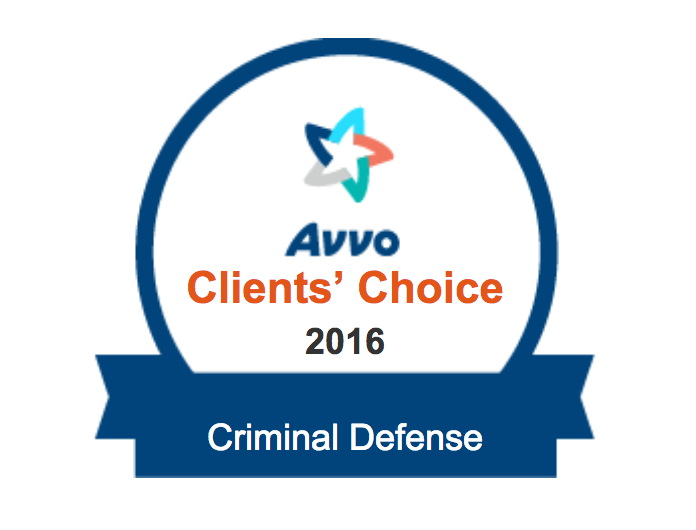 Have you been accused of misdemeanor assault and battery? Are you facing a felony murder charge? Regardless of the charge, you need solid representation throughout your case to ensure you obtain the best possible outcome. Protect your rights with help from Bryan Law in Fairfax and Manassas, VA. Our attorneys are dedicated to aggressively representing you, from the initial courtroom appearance to the final appeal. Call 703-955-6941 to schedule your free consultation. Tell our legal professionals in Manassas or Fairfax about your case by scheduling an appointment today. Our attorneys will analyze every piece of evidence and look for mitigating factors that will help you in court. Rest easy knowing that the lawyers at Bryan Law are working diligently to prepare a successful defense. We have a passion for effective advocacy, open communication and trust. For more information about our fees and payment options, call 703-955-6941.